Abramorama to Release Martin Shore’s TAKE ME TO THE RIVER on Sept. 12. 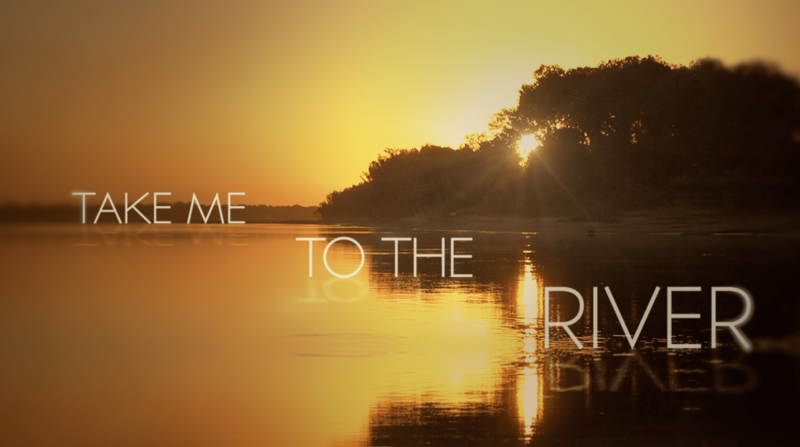 Abramorama, Richard Abramowitz’s distribution company, announced earlier this July that it has joined with Social Capital Films to acquire the theatrical rights to Martin Shore’s award-winning music documentary, TAKE ME TO THE RIVER. The documentary celebrates the inter-generational and interracial musical influence of Memphis with social interruptions of discrimination and segregation. Narrated by Terrence Howard, the film features many incredible icons including William Bell, Snoop Dogg, Otis Clay, Lil P-Nut, Yo Gotti, Mavis Staples, Charlie Musselwhite, Bobby “Blue” Bland, Bobby Rush, Frayser Boy and The North Mississippi All-Stars. This soulful ensemble brings viewers inside creative collabs to share the ups, the downs and the inspiration of some of America’s most talented musicians. The documentary premiered at the 2014 South by Southwest Film Festival (SXSW), where it won the 24 Beats Per Second Audience Award. The film has been critically acclaimed elsewhere, including at the 2014 Bonnaroo Music and Arts Festival. “TAKE ME TO THE RIVER is not just a movie, it’s an experience for the soul. Bringing together musical talents from various generations creates a bridge of understanding between the young and old about where their musical history is rooted.” – Richard Abramowitz, President of Abramorama. TAKE ME TO THE RIVER brings together many generations of award-winning musicians from Memphis and the Mississippi Delta, following their creative processes of recording history, and creates an imagination of the racial, gender and generational collaboration of Memphis at the time. “It’s great to be working with such a dynamic company like Abramorama. I hope it leaves a lasting impression and shows the heart and soul of the great city of Memphis and of American music.” – Filmmaker Martin Shore. Stax Records/Concord Music Group will also release the TAKE ME TO THE RIVER companion album that includes tracks heard in the film, as well as additional music from the film’s feature artists. Premiering September 12, 2014, you’ll want to take yourself to the river and see a tribute to the creative struggles in this documentary.